While most of us eagerly wait for our summer vacations—there’s one thing no-one looks forward to: packing. It’s is the most dread-inducing part of any summer getaway—especially when you’re travelling to a new spot with no clue of what to expect. It’s easy to get wrapped up into packing a dozen wardrobe options, but irrespective of where you’re going, there are a couple must-pack items you just can’t forget. To make the packing process easier for you, MILLE rounds up a few essentials you’ll want to add to your list. Keep your belongings safe by opting for a belt bag rather than a traditional purse. 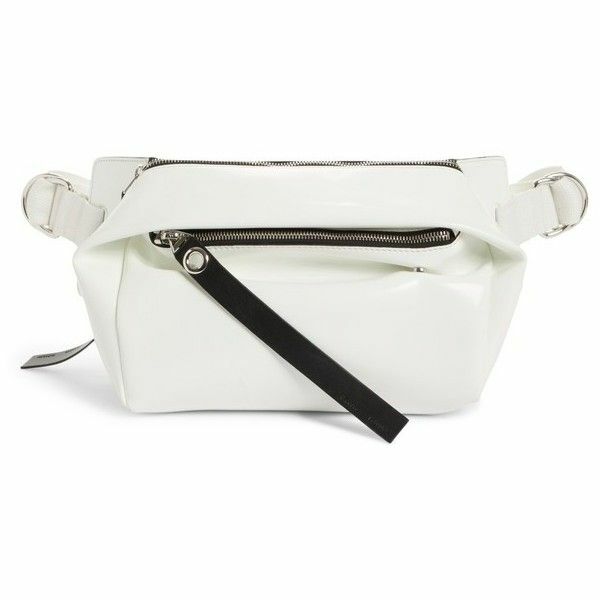 This one can be worn around the shoulder and has an oversized strap and a zipped main compartment to keep all your things secure as you stroll through any city. Nothing is more anxiety inducing than scanning through hundreds of bags on the luggage belt after a long-haul flight, praying that yours hasn’t disappeared on to the wrong flight. 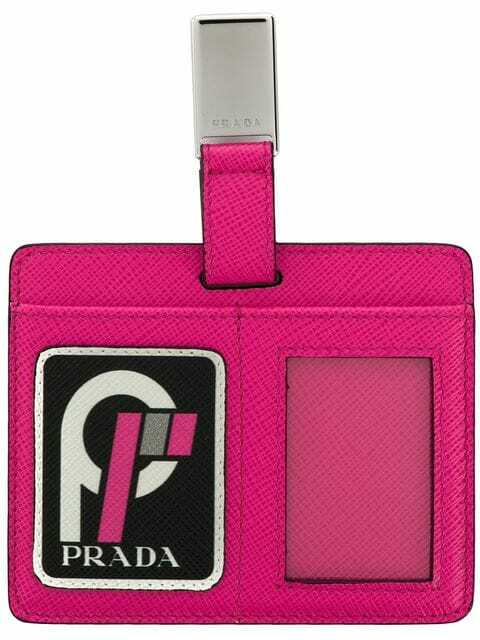 Save your time and cortisol levels by marking yours with a bright-coloured luggage tag. This pink one will put your mind at ease from miles away. If there is ever a good time to play with statement sunglasses, it’s definitely while on holiday. 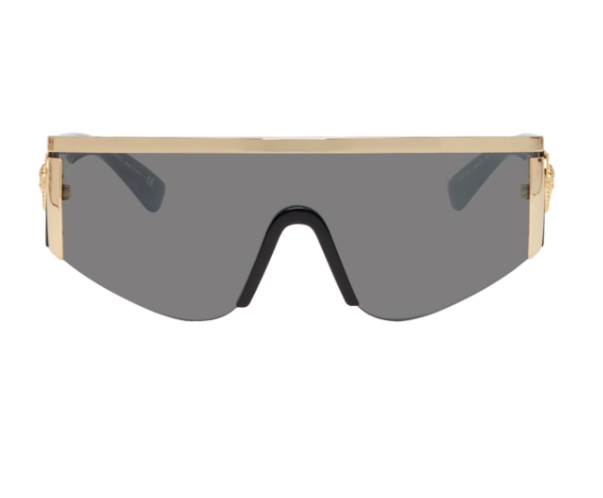 Be sure to pack your favourite pair—and if you’re looking for a new pair to make a solid statement, these ones by Versace are sure to stand out (and keep your eyes protected). When you’re strolling through a new city and trying to ‘gram every vista and selfie opp – a dying phone is your worst nightmare. A power bank should be the first thing you pack. 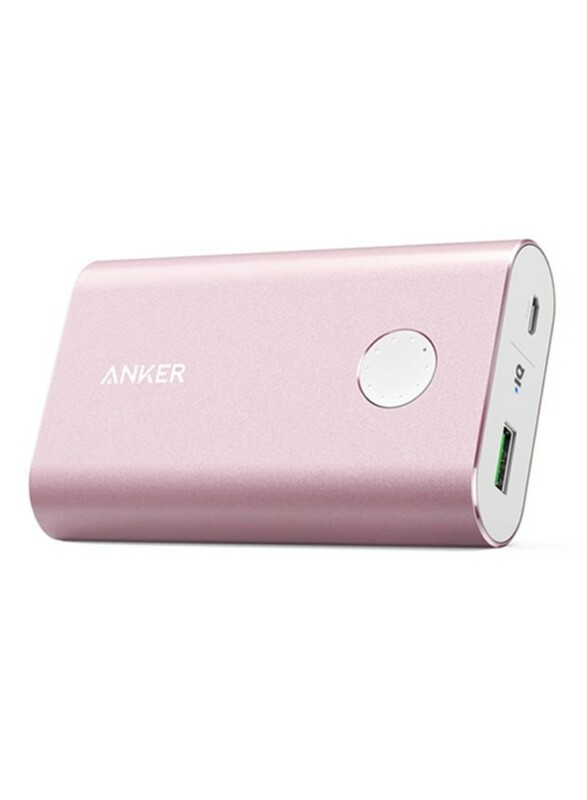 This one by Anker will make sure all your devices are charged up and ready to go. Traveling can be harsh on your skin. 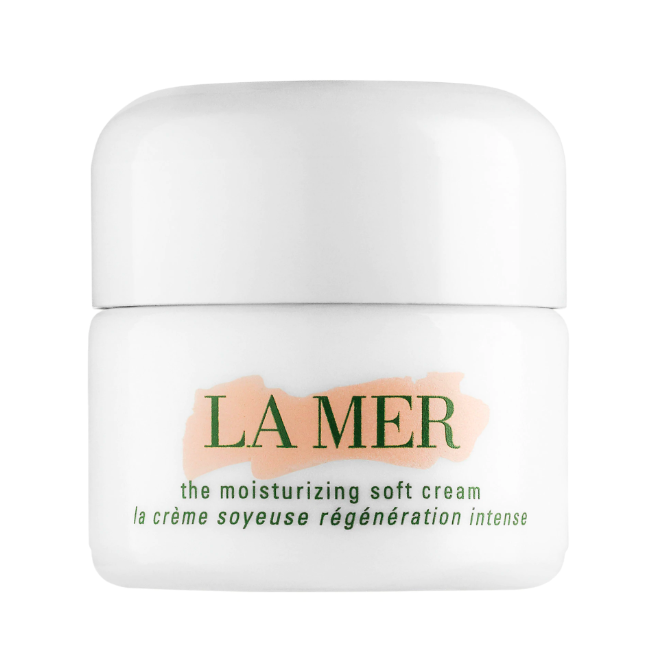 Aside from airplanes drying you out, your skin will react to whatever new weather conditions you’re going into—so be sure to pack a densely hydrating moisturiser, like this one by La Mer, to make sure your skin is always hydrated and in tip-top shape.